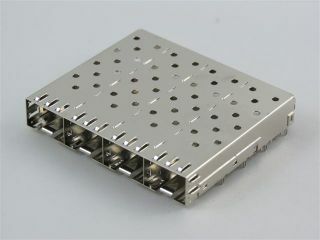 Support higher data rates than traditional copper interfaces. 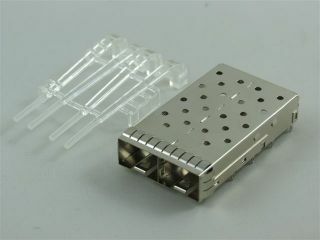 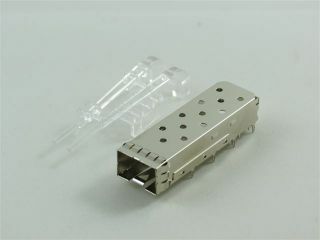 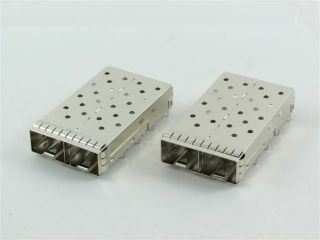 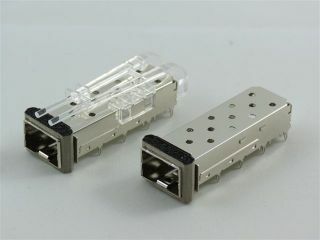 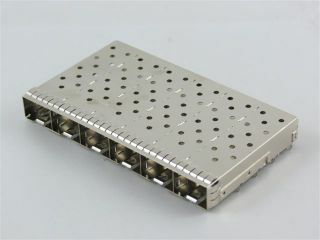 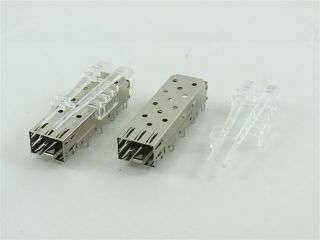 Adds capability to optical cabling. 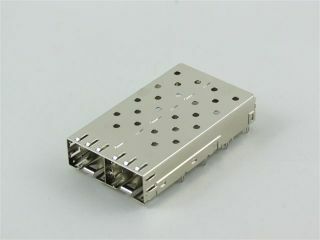 Provides a standard interface at the equipment and allows customer to choose transceivers modules and cables based on the application.